When gingivitis is detected, it means that plaque and bacteria buildup have led to infection. At this point, you may experience occasional bad breath, redness and swelling of the gums, bleeding during flossing, and small pockets. If caught early on, simple oral habit changes can reverse the damage. Slight periodontal disease happens when you do not treat gingivitis. Bleeding and swelling are progressing and pockets become deeper. At this point, it becomes more obvious that there is an issue that needs to be taken care of. Moderate periodontal disease is a level where yet more danger arises. At this point, the infection has more than likely made its way into your bloodstream and could be affecting your immune system. Pockets also become deeper, and scaling and root planing becomes the likely treatment. Bone loss has also begun. Advanced periodontal disease is unavoidable on a daily basis. Infection is progressing so far that bone loss is serious and teeth structures have severe damage. Pus becomes present in addition to bleeding. There is also extreme sensitivity to food and eating. More invasive methods of restoration are necessary. Your teeth aren’t the only things you should be trying to keep healthy! Your gums play an important role. 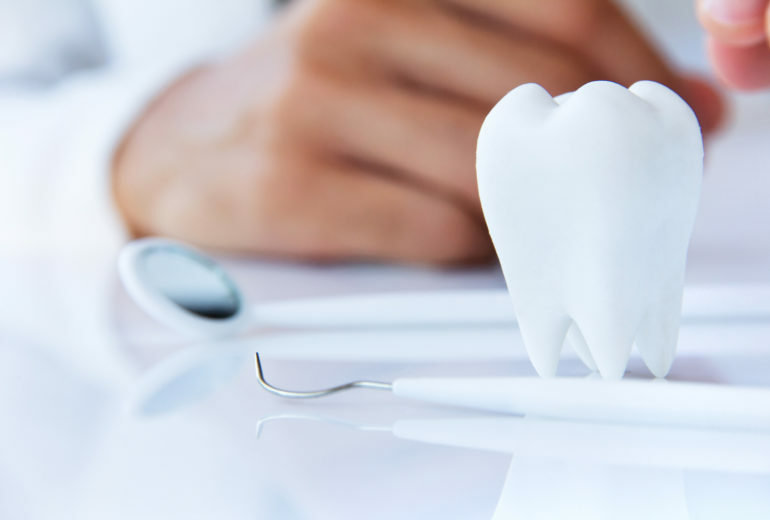 So, if you’re in need of a periodontist in Boynton Beach, contact us today to schedule an appointment. 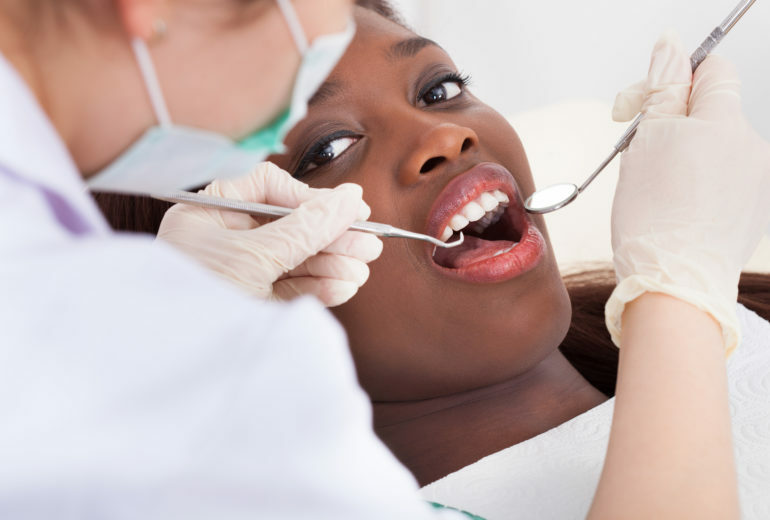 Periodontist in Boynton Beach | Do I Have Periodontal Disease? 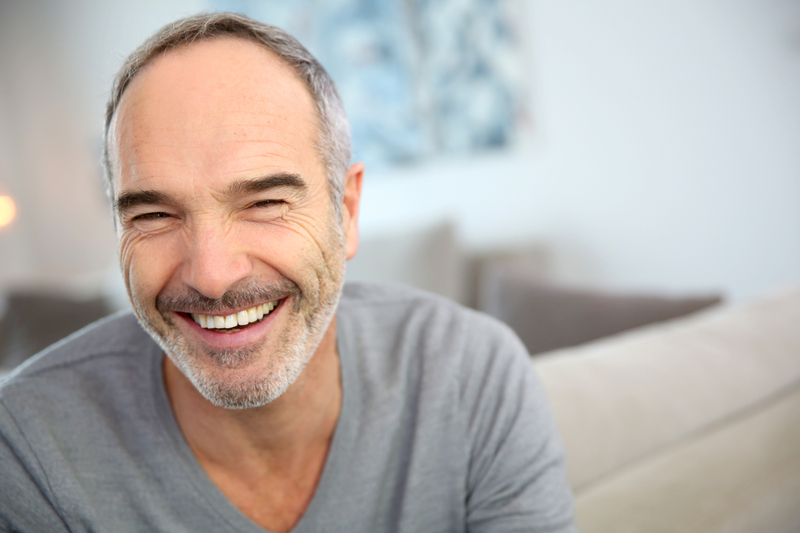 Periodontist in Boynton Beach | What is Periodontal Disease?